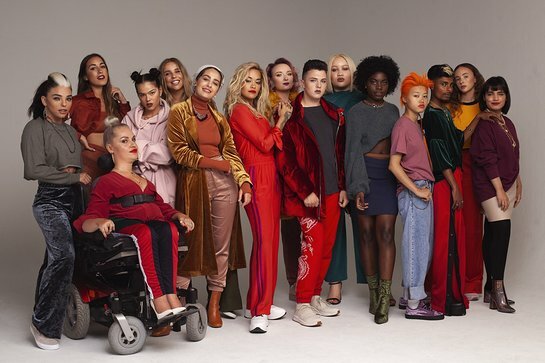 The Cybersmile Foundation has announced the launch of an exciting new partnership with leading cosmetics brand Rimmel that will be addressing the issues surrounding Beauty Cyberbullying and online abuse. The three-year partnership will involve joint incentives and campaigns supported by online influencers and celebrities around the world who share a pro-active attitude to online abuse and to help young girls and women build resilience to Beauty Cyberbullying. The initiative launched at an event in London, with support from Rita Ora and Cara Delevingne.